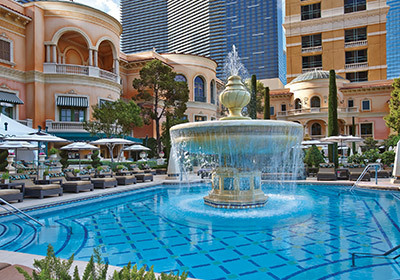 It’s the season for poolside indulgence, and the Mediterranean-inspired Bellagio fits the bill with its magical fountains, award-winning dining, world-class shopping and Cirque du Soleil’s® O™. Virtuoso guests are gifted with a room upgrade, if available; a $30 breakfast credit daily; a choice of four spa passes or a $100 dining credit; a WiFi credit daily; and more. Connect with our Virtuoso travel advisor for rates. Available throughout 2016. Choose from two spectacular Four Seasons resorts and your fourth night is free. Go for the oceanfront paradise of Four Seasons Resort Palm Beach where you can find coastal adventures, relaxation at the Spa, beachfront yoga and culinary experiences, water sports and more. 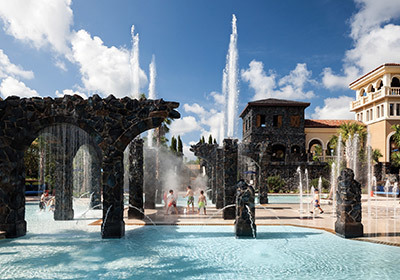 Or head to Four Seasons Resort Orlando at Walt Disney World® Resort for a Disney Character Breakfast, Tom Fazio golf, a five-acre water park and much more. Connect with our Virtuoso travel advisor for rates and availability. 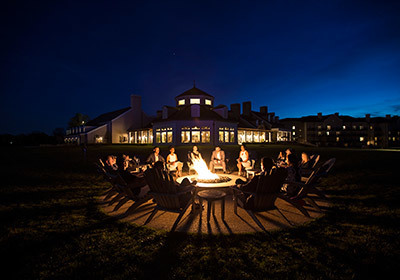 Your fourth night is on the house at Salamander Resort & Spa. 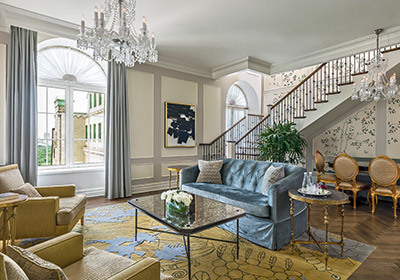 When you book three consecutive nights, the fourth is complimentary allowing more time to enjoy unparalleled views, indulgent dining, luxury spa, full-service equestrian center and more, just 35 minutes from Dulles Airport. Exclusive amenities include a room upgrade, if available; breakfast daily; and a $100 resort credit. Connect with our Virtuoso travel advisor for rates. Available until October 31, 2016. 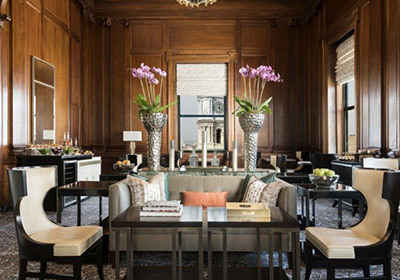 The Plaza – one of New York’s most recognized addresses – balances a storied past and a limitless future. Enjoy a gourmet dining experience at Todd English Food Hall and inspired treatments at Caudalie Vinotherapie Spa. Your stay includes breakfast for two daily in the iconic Palm Court; a $100 dining credit; and more. Consider a Legacy Suite, with pre-arrival concierge and butler service. Virtuoso ratesFROM $725 per room per night. Available until September 9, 2016. 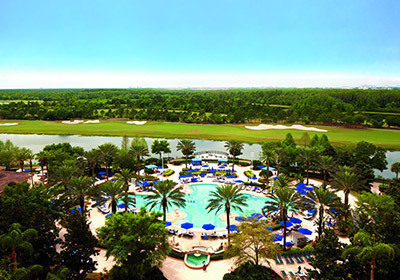 When you reserve a Lake Front Room at The Ritz-Carlton Orlando, Grande Lakes, you’ll receive complimentary 24-hour Club Lounge access, a room upgrade (if available), a $100 resort credit, buffet breakfast daily and more. Located minutes from the city’s top attractions with complimentary shuttle service to all major theme parks; endless recreational activities; Farm-to-table dining, 18-hole golf course, luxurious Spa and an array of outdoor adventures. Virtuoso amenities include breakfast daily; a $100 dining credit; plus early check-in and late checkout, if available. Connect with our Virtuoso travel advisor for rates. This offer is available through August 31, 2016. Shoot down the 35-foot waterslide, drift along the lazy river, indulge at Bourbon Steak by Michael Mina or simply escape at the Wellness Spa at Turnberry Isle Miami, where Virtuoso guests are always VIPs. 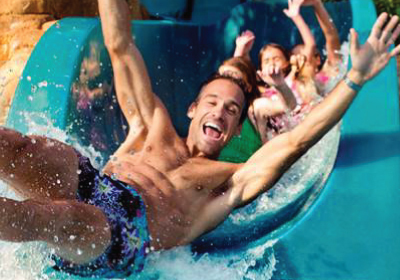 Exclusive amenities include a room upgrade, if available; breakfast daily; a $100 resort credit; and more. Don’t miss out on the 36 holes of championship golf! Connect with our Virtuoso travel advisor for rates. Available throughout 2016.